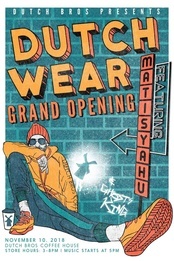 We are excited to announce the Grand Opening of our new DutchWear retail store this Saturday, November 10th with a live performance by Matisyahu. 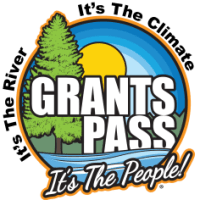 The store is located on 6th and D St. in Grants Pass, OR and the event is open to the public. Stop by between 3:00pm-8:00pm for special deals and some rad giveaways!